What a great cause you are working toward. I hope you are able to spotlight some of the people who benefit from your Guide or Service dogs. I also look forward to learning some new tips and tricks for my senior doggy. I haven’t really thought to much about spotlighting the people who have our Guide/Service Dogs mainly because I want to respect their privacy. There’s a lot you can do with a senior doggy. One thing I have learned when working with Stetson (he’s almost 12) is to keep in mind he can’t do the same things he could when he was younger because of arthritis and his general body aches. Sounds like a solid, clear and concise plan!! 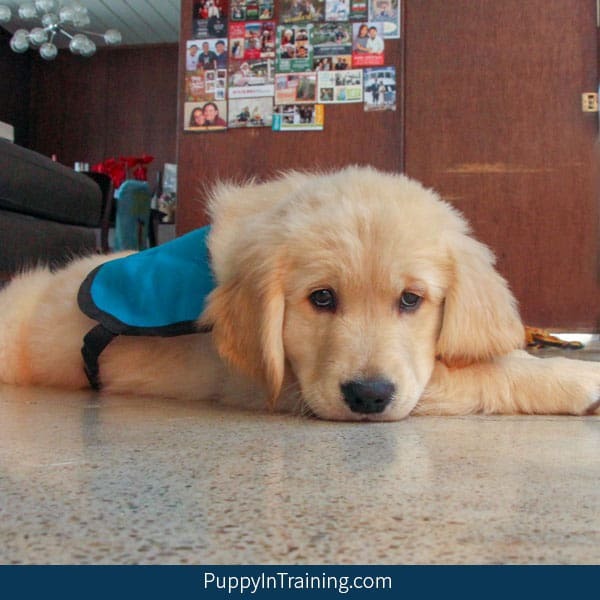 I’m a teacher and I know the more organized I am with my lesson planning, the more successful I am at implementing and teaching the material, so I’m sure you’ll be great with your future service dog in training! I’m excited to see the progression from pregnant mama to puppy in training to service dog!! Having a clear and concise plan is great advice that I need to follow more often. I have all the information in my head. Now I just need to get it written down in the blog. Stay tuned! I am so in awe with what you do. I’ve been learning through the Instagram posts but I love receiving the email notifications about a new blog post so I can follow your journey! Also going to be going through your existing content to learn more about the previous puppies you raised. My content is kind of all over the place so sorry about that. If you want to read about the puppies check out this post: https://puppyintraining.com/its-time-to-meet-the-puppies/. I haven’t updated it with Charlie yet…it’s on my to-do list. Love the plan and look forward to your Vlog posts. 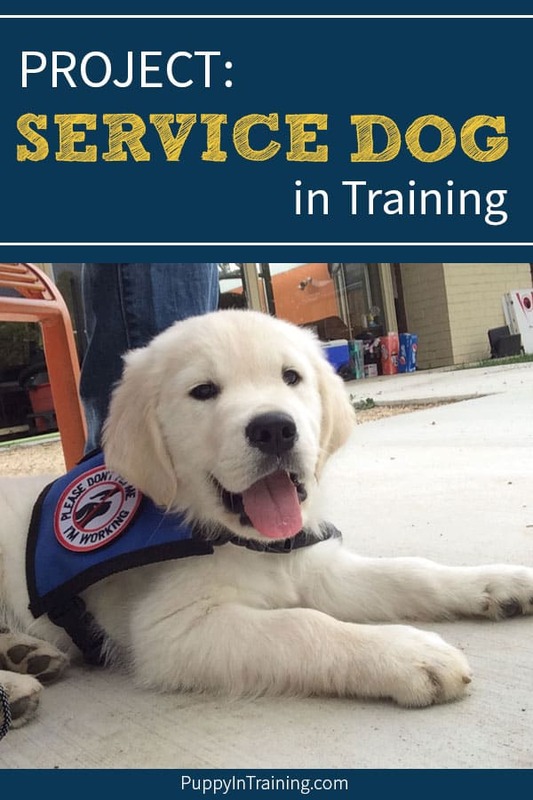 Truth is, even if a pup doesn’t make it to the service dog level it will still have more training than 98% of all dogs out there. I was a retail manager for 26 years. I welcomed any dog into my stores as long as they were good citizens. And you need good training to be a good citizen. You impress me. I just love it “We don’t want to teach your puppy to be good. We want your puppy to be GREAT!! !” Thanks for free training mate. Its gonna be useful especially new dog owners. Keep going!